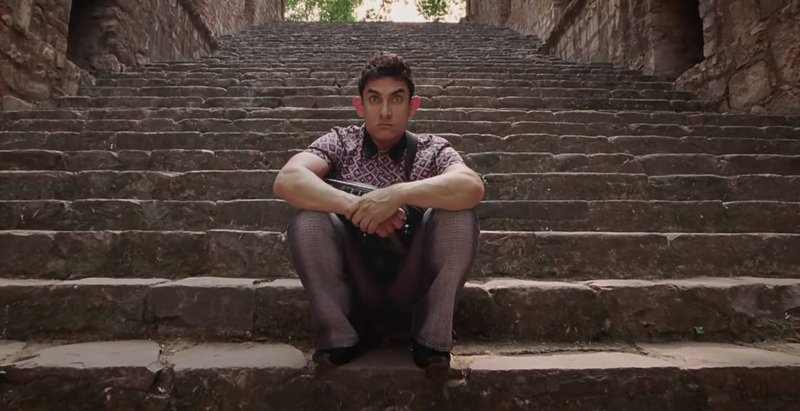 I hope with the immense popularity of the Bollywood flick PK (directed by Rajkumar Hirani), all of you must be aware how the talented journo “Jaggu” (played by Anushka Sharma) dug out the alien PK’s (played by Aamir Khan) hideout at the Ugrasen Baoli in C.P. (Connaught Place), New Delhi. 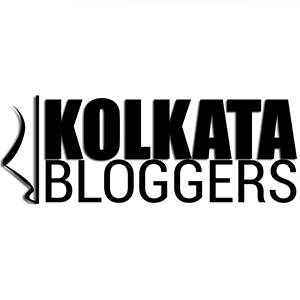 We too were fascinated by the story of the movie and decided to chase Jaggu….the way she had chased PK – the alien to his hideout at the Baoli. We got down at Rajiv Chowk Metro station and decided to get through the gate leading to the Palika Bazaar. 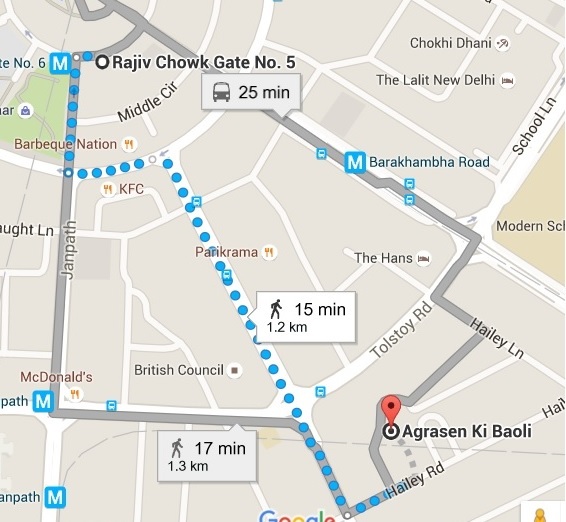 Our destination was Kasturba Gandhi Marg. 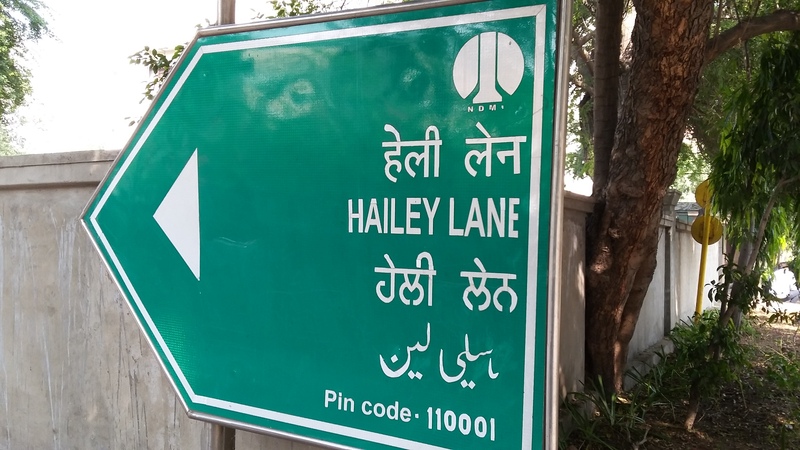 After crossing the American Centre to our left and the British Library to our left we had to cross the Tolstoy Marg and dropped at the next cross turning left towards the Hailey Lane. 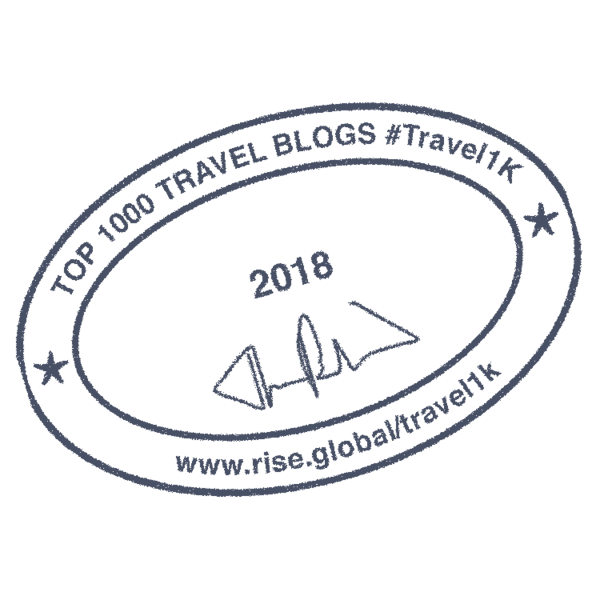 After crossing a mansion, the narrow Hailey lane led us to a high stone-walled complex which was our long cherished destination – the Ugrasen Baoli. It could be very difficult for anybody standing from the Hailey Lane to understand that such a gigantic stonned structure lay behind those high walls – unless you read the ASI sign board. Well PK was not there to greet us with his peculiar round eyes, mickey-mouse ears and Bhojpuri accent! But his hideout was amazing. May be the Baoli might have had even fascinated the cinematic alien with its sheer magnificence and brilliance. 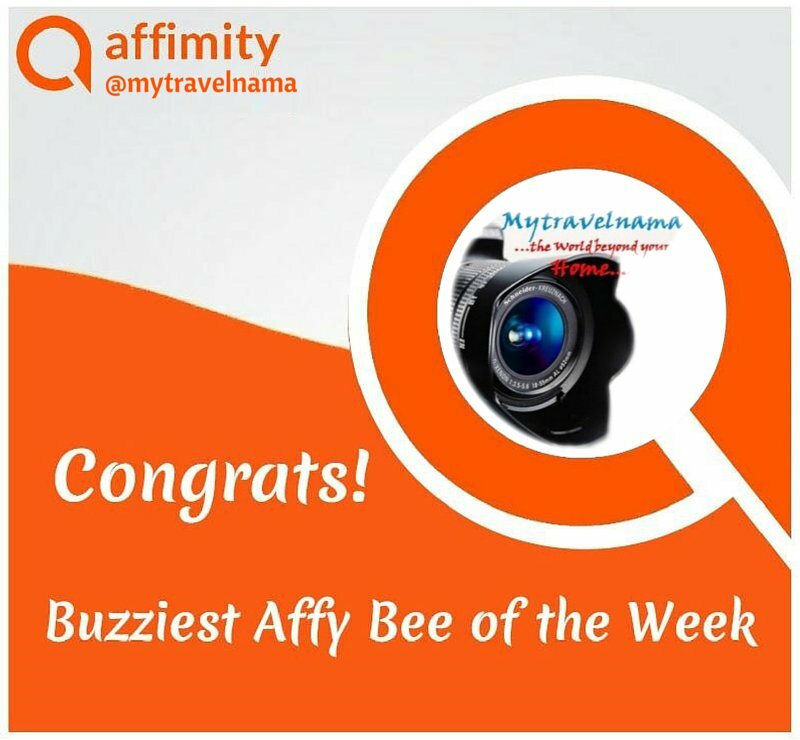 Today we are going to talk about this architectural splendour which you must see with your own eyes even if your tour guide persists you to visit Jantar Mantar at C.P. 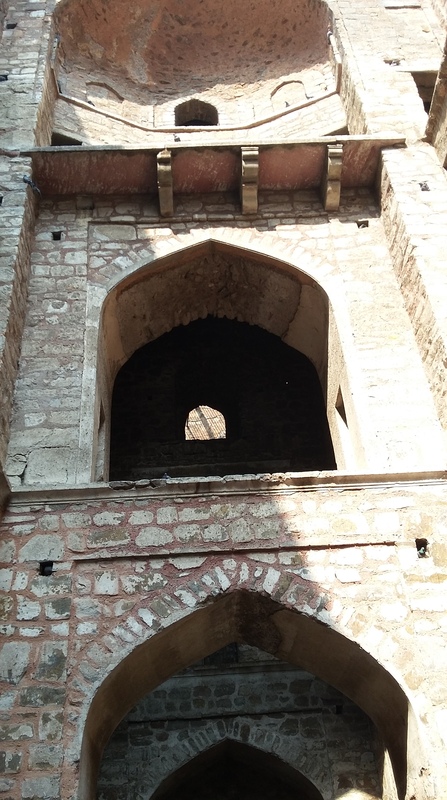 Before having an understanding of what you guys would be likely seeing once you enter through the narrow gate leading to the Baoli from the Hailey Lane, it is essential for you all to have an understanding what is really meant by “Baoli”. The word “Baoli” or baori or bauri, is a popular Hindi word meaning step-well commonly used in North India as a reservoir of water. The concept of such a peculiar well was developed in earlier days keeping in mind the tremendous dry summer seasons in North India and those in West Indian states like Rajasthan. Instead of having a cylindrical well, one portion of the well is exposed to a mammoth stair-case connecting the bottom of the well to the surface. The typical architectural design was conceptualized keeping in mind the receding water-levels of the well particularly during the unbearable dry summer months. With receding water levels users could use the staircase to get down to the existing water-level for collecting water. On the other hand feeding channels (drain-like structures) used to collect or rather harvest rain water into the main well which was an excellent technique for conserving water. Now building such a gigantic stair case and a wall to hold water pressure – it all needed architectural mastery of highest calibre. 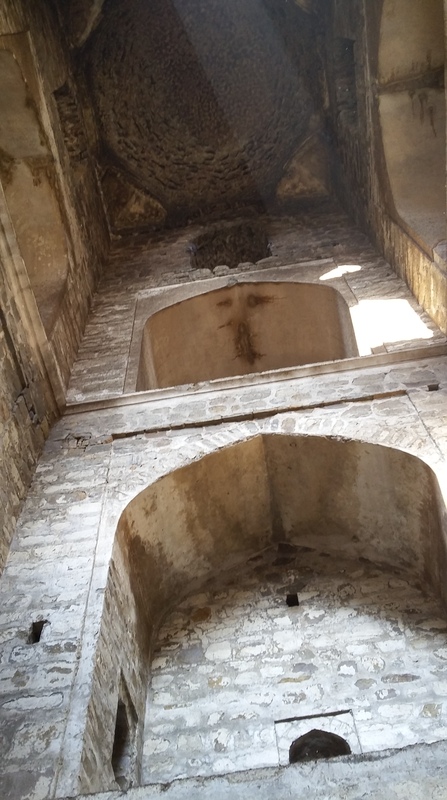 There are unaccounted claims and stories around the place that the Ugrasen Baoli had its origin during the reign of Maharaja Agrasen (grandfather of Lord Sri Krishna) ruler of the princely state of Mathura. If we assume this theory, then the Baoli must be have been older than 5000 years, which by its present ASI resurrected avatar is difficult to accept from logical or practical perspective. 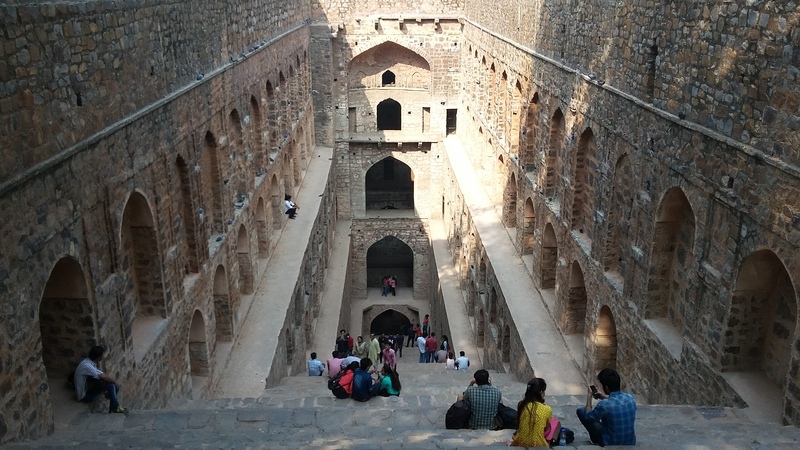 Yet rumours claim that, the super-ancient rather mythological era Baoli was probably re-mastered during the 14th century by the Agrawal community residing in the then Delhi. However there are no confirmed archaeological or any historical evidence as such to establish such claims. 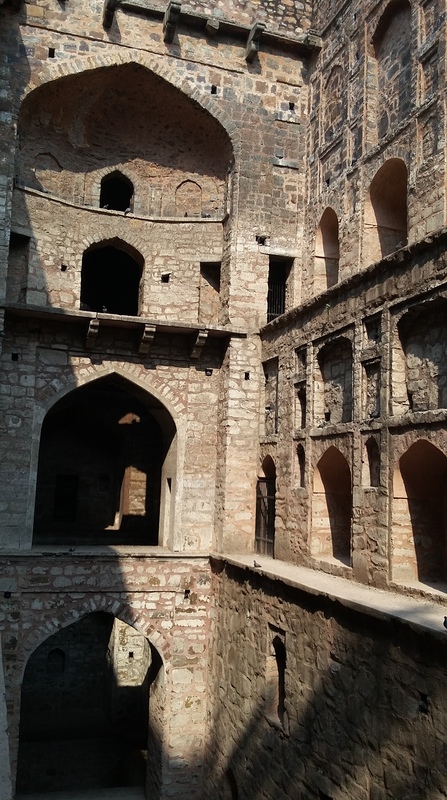 Archaeological evidences observed in the architectural patterns (arched galleries/pishtaques) used in the Baoli closely resemble those popular during the Tuglaq or Lodi rule in Delhi which may lead to the theory that the structure was probably built during the 14th century. The Baoli’s most amazing feat include those countless stairs (steps) leading to the bottom of the well pit. 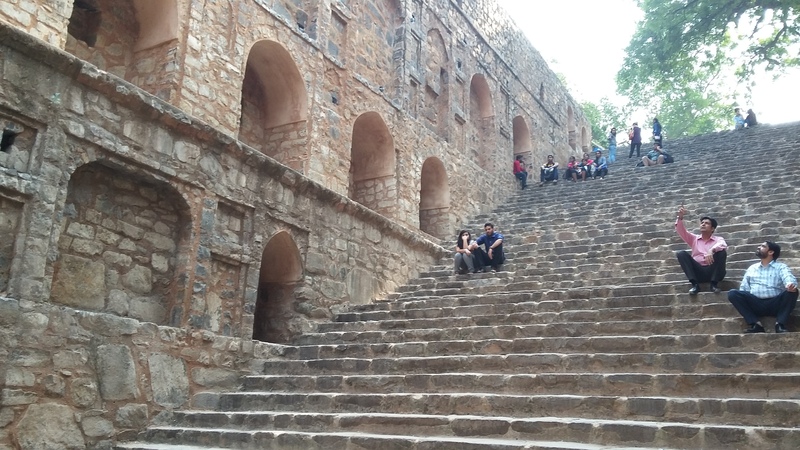 Sitting on one such stair gives you an amazing view of the entire Baoli. The Baoli’s structure in front of you represents more of a fortress representing a symbol of strength and endurance to hold water pressure. 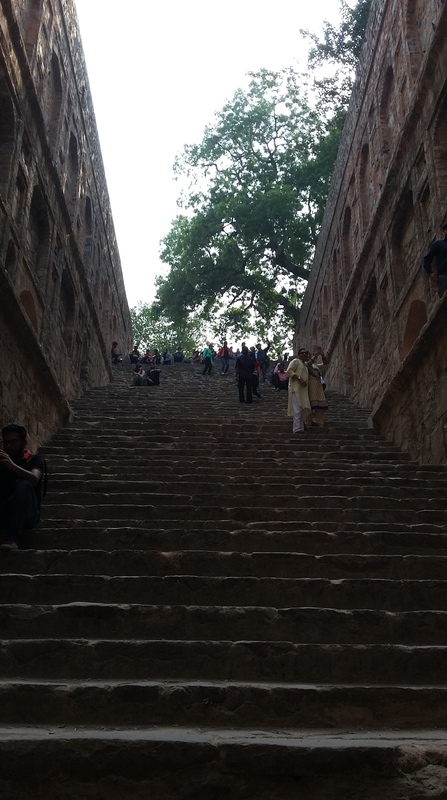 The amazing steps lead to the Baoli’s three distinct levels. Probably these three levels were built keeping in mind the similar architectural plans that are nowadays used in modern-age dams and artificial reservoirs for storing water. The feeder channels were not only used as pipelines to harvest rain water but may be as pipelines for supplying water. The arched galleries form an important aspect of the Boali’s architectural design. 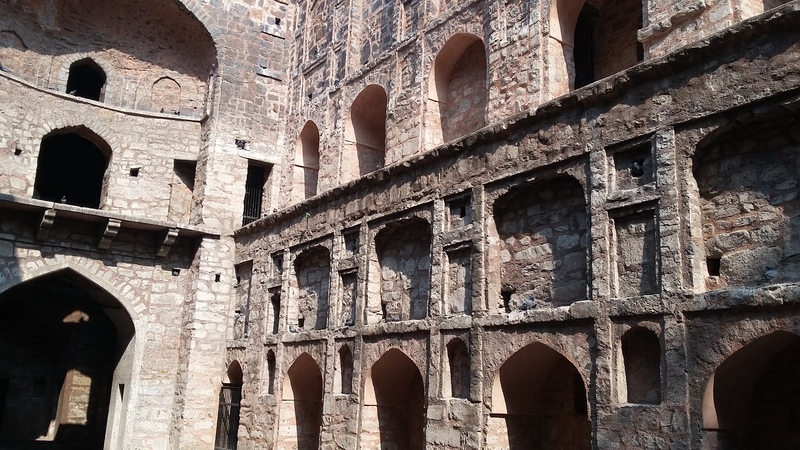 Technically they not only provide strength and endurance to the walls – artistically they add an aesthetic uniqueness that makes the three levels of the Baoli distinct from one another. 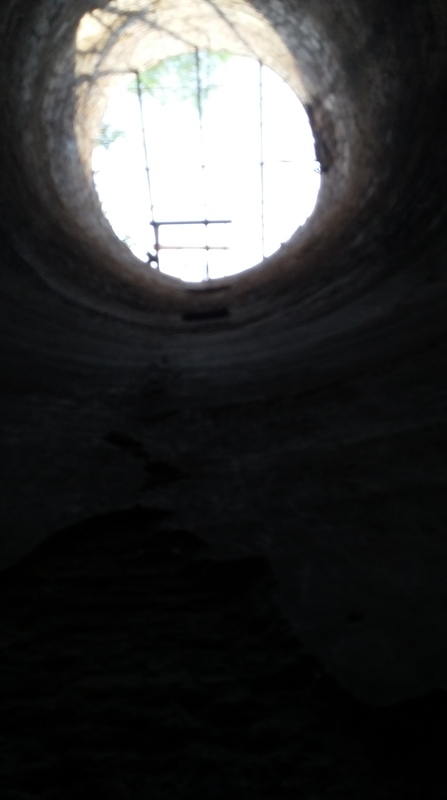 As we climbed down slowly towards the central pit, an invisible aura of silence suddenly engulfed us. We wondered whether real aliens had really nested in the dark pit lying ahead. The sensation was increasingly biting the nerves with the growing pungent odour of pigeon and bat stool overwhelming the air as we entered the level three. The spell of silence was suddenly shattered by the flight of hundreds of pigeons nesting on the walls. This was excitement beyond anything as we had a handful of so-called tourists or visitors around us. Before leaving the Baoli, we thanked PK and his cinematic intelligence for choosing an out-of-the world hideout for an alien far far away from the hue and cry of mankind, yet so close to the busy streets of C.P., New Delhi. 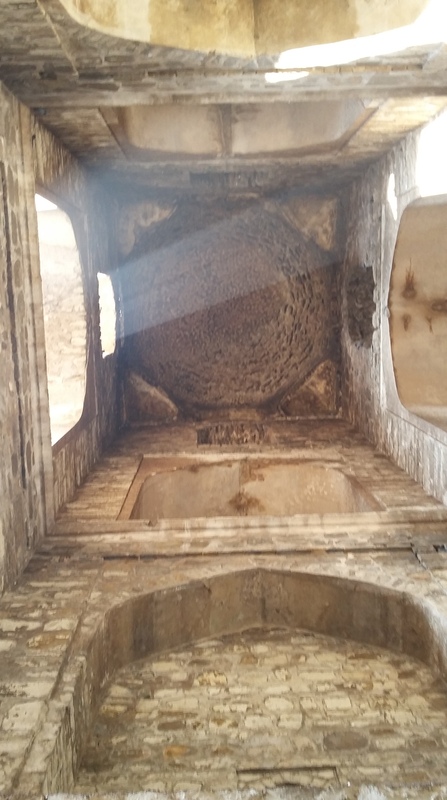 Who knows what lies hidden and un-excavated in the bottom of the dark pit of the Ugrasen Baoli? Could it lead to a mysterious tunnel or a channel to another Baoli or a watery passage to river Yamuna? Was the Baoli really dated to the days of Lord Krishna? Did its claimed hidden remains had clues of the fabled lost kingdom of Indraprastha? 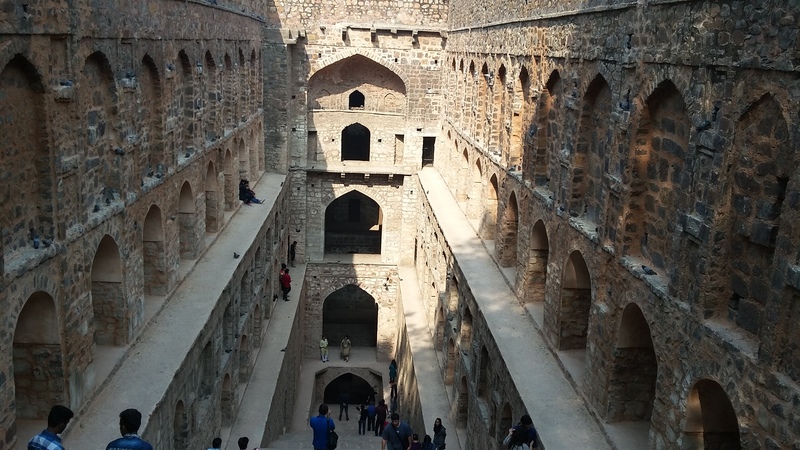 With so many unanswered questions we immediately brewed a strong eagerness to have a peek into other important Baoli’s in and around Delhi……. well written and informative……will visit in my next trip to delhi.